Today is an incredible day for women. It’s Women’s Equality Day. This year marks the 95th anniversary of women securing the right to vote and today is the 44th Women’s Equality Day. 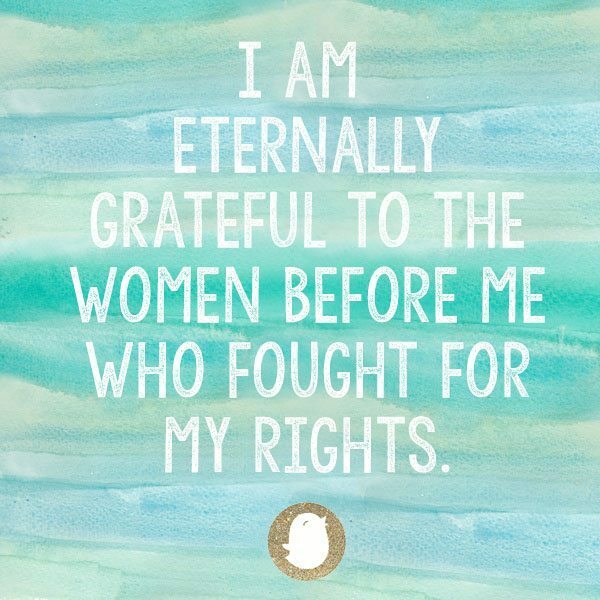 Having only lived during a time where women had these rights, it’s awe-inspiring to look back and see how much women have accomplished. I can’t believe that there was ever a time when things were different. We all are human and we all have voices and opinions. They should count and they should be respected. There are still equality fights that we are battling, but today I want to celebrate and appreciate the magnificent and courageous women that fought for our rights. How am I going to do this? I am going to celebrate and honor these women that were here before me by celebrating and honoring each of you. I love this quote from Kathryn Finney, “We are the change, and in order to continue to force these changes, we have to support each other.” I couldn’t agree more. As you know, my mission is to educate, inspire, and uplift mothers. 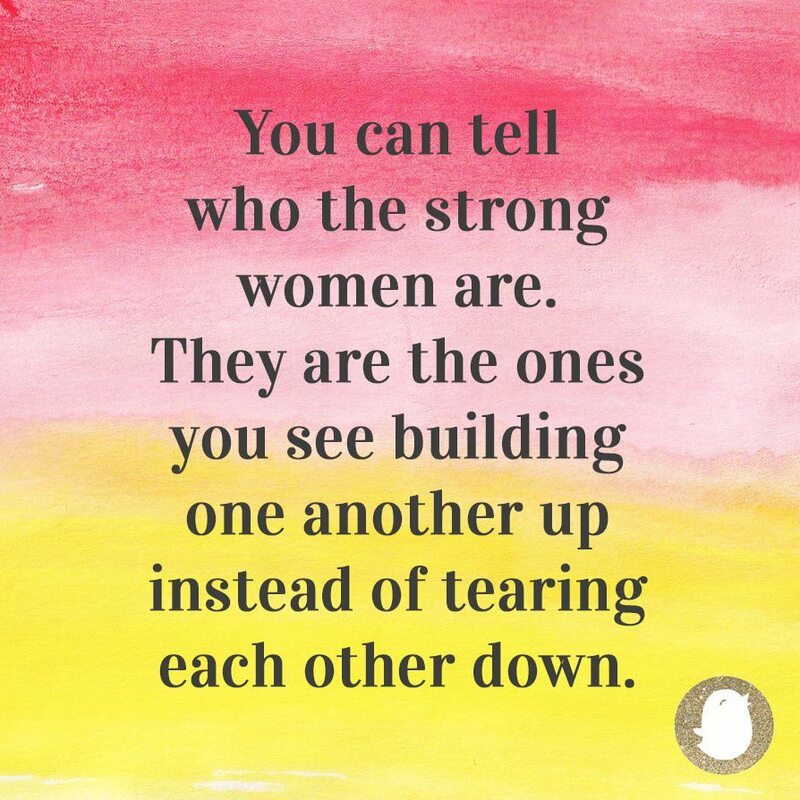 I want to help women connect with each other and support one another to make the world a better place. 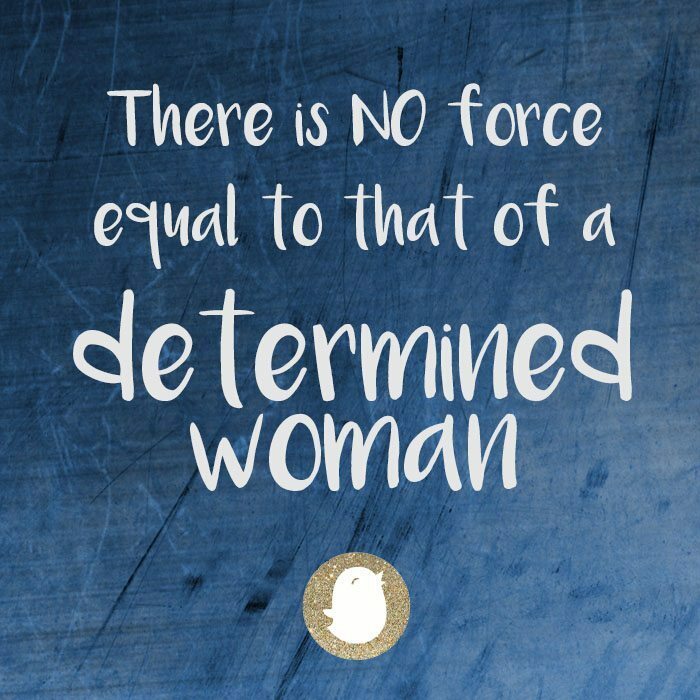 Through Baby Chick™, I have a vision of building a global e-community of strong women who will help one another succeed through their journey of life and motherhood and build one another up every step of the way. As women and as mothers, we don’t have to agree with every choice that others make. 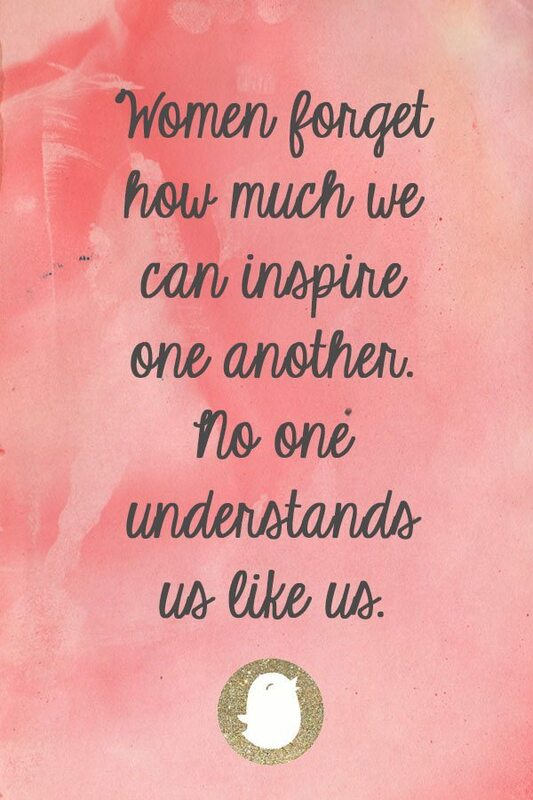 But let’s support and empower one another to be the phenomenal women and mothers that we are. I am not a mother yet, but I see it every day working in this industry, and constantly on the internet, how hard we can be on others. For example, “if a mother stays at home with her baby, she doesn’t have a real job or contribute to the family. But if she goes to work to bring home a paycheck, she’s a bad mother for leaving her kids.” You can never win and the list goes on and on. Only you know what is best for you and your family. So let’s change our mentality and support each other because the best way to honor the women before us is to continue to support and uplift the women around us. We are our own biggest advocate and if we can break that steriotypical girl versus girl mentality, there is so much we can do. I honestly believe that empowered mothers raise empowered children and build empowered communities. They breathe life into the dreams of their families and seek out opportunities to be better and do better which creates a better future. That is powerful. Women helping women: it can be a real movement to grow a sisterhood for a better tomorrow. You have a voice. Make it a positive one, an empowering one. Because even when you help and support one woman, you are helping and supporting all women. Continue to be the change that you wish to see in the world and have a happy Women’s Equality Day.